Today we are thrilled to announce that we’ve hit a major milestone in the growth of our business. 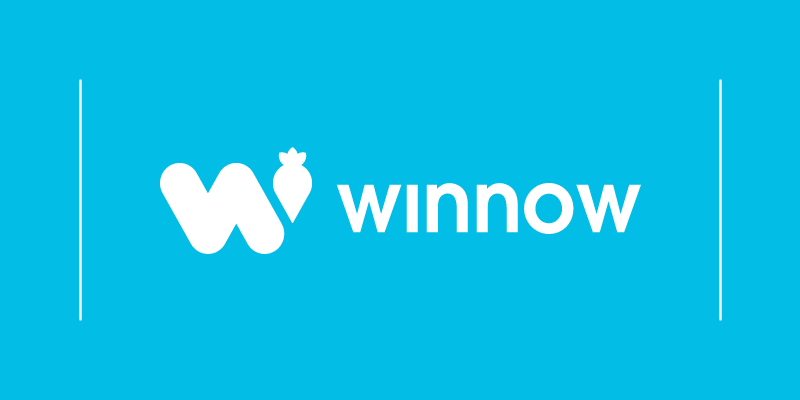 Now deployed in over 100 sites, Winnow users are saving £1,000,000 annually on their food costs. If we count the labour, waste collection, and energy cost savings associated with this reduced waste, that figure would nearly double. In other terms, we are now preventing nearly 700,000 plated meals from being wasted each year, saving 3,400 tonnes of CO2 at the same time. 3) It serves as a milestone in our growth, empowering us to have a much broader conversation on cutting waste across the industry. Our belief is that food is too valuable to be wasted. We are proud to share how Winnow can help solve the problem. Food waste costs the UK Food Service and Hospitality Industry £2.5bn annually, growing to £3bn annually by 2016. To put this into perspective, the cost of food waste is equal to 25% of the industry’s food purchasing budget. On average, waste is costing the industry 4% to 8% in margins – a figure often underestimated by operators until it begins to be directly measured. On average, our clients have been able to cut the cost of their food waste by 25% within the first month of using Winnow. Within three months, food waste is on average down by 50%. Sites that using Winnow for a year or longer are seeing reductions as high as 80% from where they started. These savings are hitting the bottom line. Clients using Winnow are reporting gross margin improvements of 2% to 6%. What’s really exciting is that all of this has been achieved with an improvement in the quality of their offer. We have countless stories of clients finding opportunities to improve recipes, production patterns, and even portions all to the delight of their customers. Winnow is now deployed across over 100 sites sites in the UK. We are adding over 10 sites per month and building capacity to grow at an even faster rate in order to meet the growing demands from both existing and new clients who recognize the opportunity. The system is a no-brainer for the finance team. The system pays for itself within year 1, with many sites citing 5X or more return on investment over three years. Winnow has been used to reduce waste across most sectors in the UK hospitality industry including staff restaurants, hospitals, schools, high street restaurants and pubs, and hotels. Finally, our tools are optimised to provide the right information across an organization. Daily, easy to read reports help chefs manage their kitchens more effectively. Weekly and cross-site reporting helps managers with multi-site responsibility to compare performance across sites and help problem solve with the team on how they can better manage costs. Now having delivered this level of savings, we can claim that we are true experts in helping you solve this problem. Our team works side-by-side with site managers and chefs to problem solve on how they can improve their operations. Our benchmarks help clients assess how they perform relative to their peers. After a week of using Winnow, they can see where their site could be further optimized. Using these benchmarks, we help companies set targets for their overall performance as well as for individual areas where waste could be better controlled. These targets then help create ownership across the team, empowering everyone to play their part. Though we are thrilled to be delivering £1m in cost savings, the scale of the problem is humbling. This is a tiny dent in the issue for the industry as a whole. To really address this issue, we need to be delivering orders of magnitude more savings than we are today. Helping our existing clients implement our solution across more of their business, supporting others reduce waste, and partnering with like-minded organisations like the SRA who want to help the industry solve this problem are all part of our plans ahead. We hope you will join us on the journey.